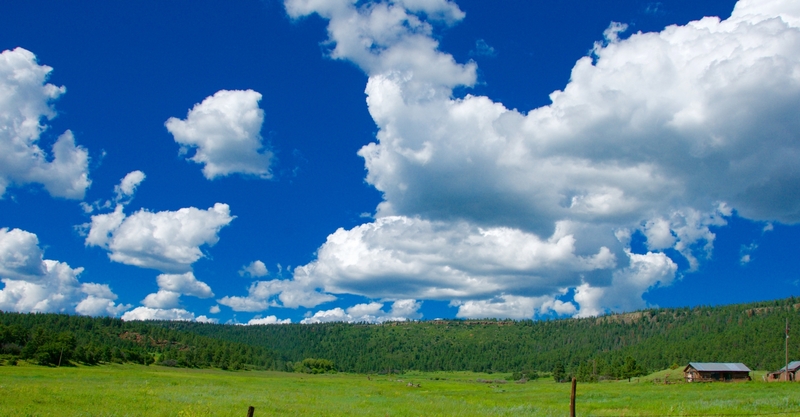 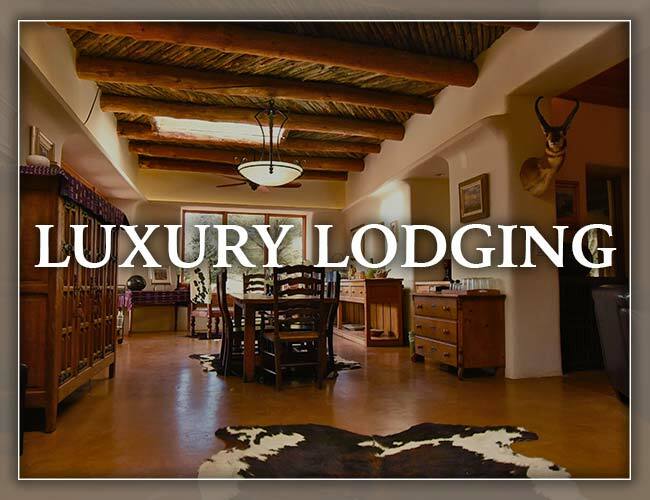 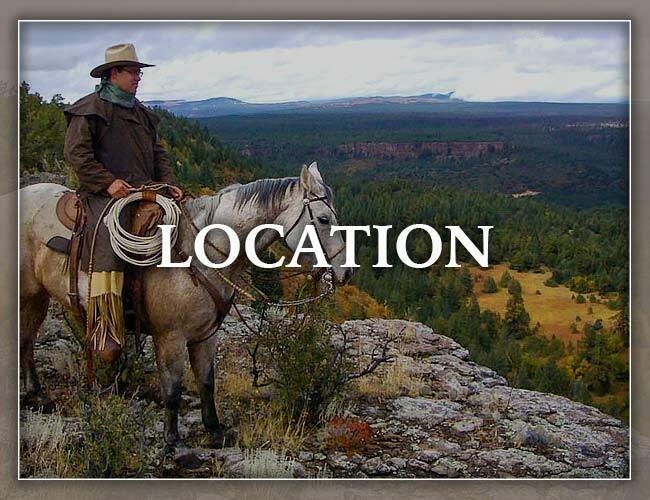 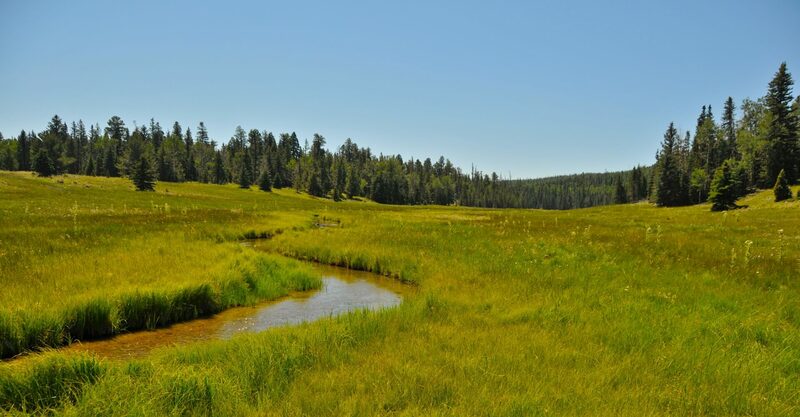 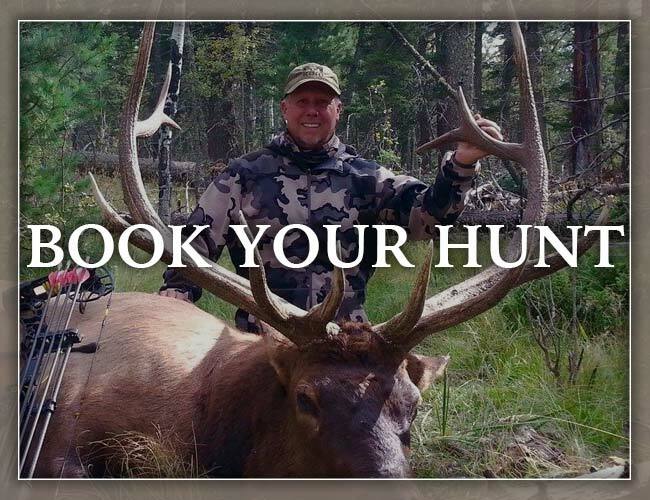 Wheaton Creek Ranch is situated in the beautiful Sangre De Cristo Region of Northern New Mexico. 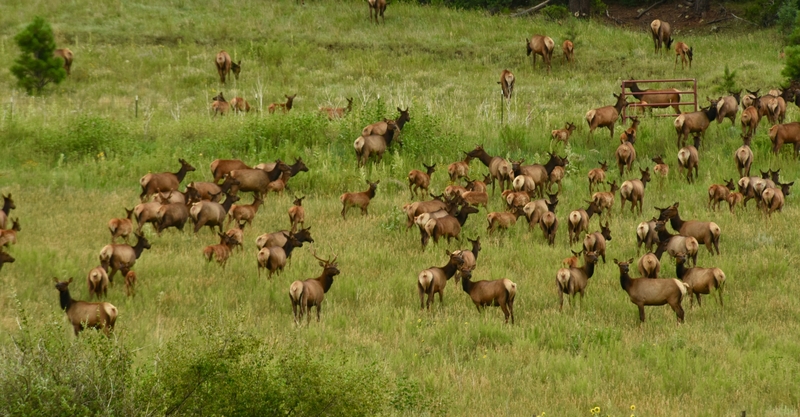 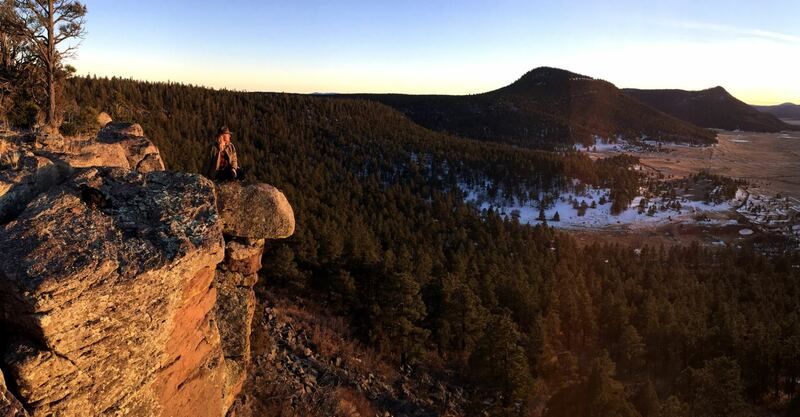 The area teems with wildlife, stretching over 36,000 acres in the Rocky Mountains. 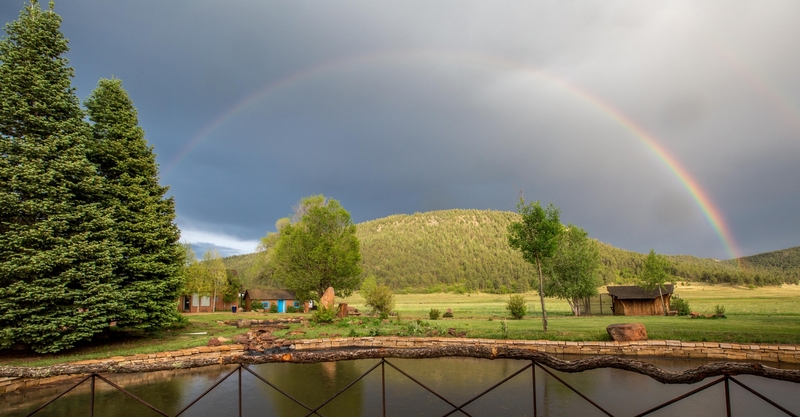 Wheaton Creek Ranch located near Ocate, 25 miles east of Angel Fire and 50 miles north of Las Vegas, New Mexico offers a wide range of New Mexico landscapes and activities.